Safety is among the tops priorities when it comes to vacation rentals. A guest wants to feel secure in the rental they will be calling home for a period of time. A host wants to provide this security while also feeling that their property will be taken care of. Many times, you do not meet the guest of your vacation rental before they check in, if at all. In this case you want to make sure you provide the safest possible trip. Here are tips for providing the safest and simplest short-term rental. Installing security cameras is not only a great safety precaution for guests, but also for the host. A commonly broken house rule by guests is exceeding guest limit. 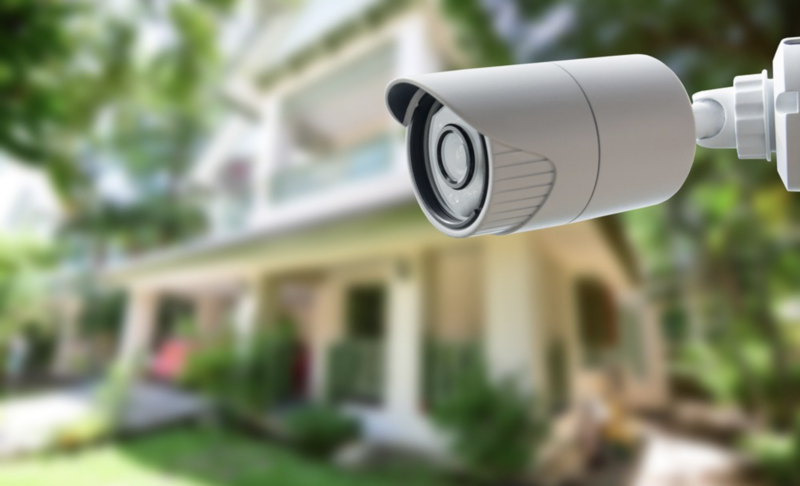 For a host, installing outdoor security cameras will solve the worry of guests sneaking in. A very convenient way to track this is installing a ring video camera. This acts as both a doorbell and video security system, as it records every time there is movement by the camera. Lights that turn on for guests upon entry is a simple but great safety addition to have. A guest may not be oriented with the property, therefore it could be potentially dangerous to enter the house at night. Motion-activated lights is a easy fix to create a simple entry. Installing an alarm system is a feature that adds a great deal of safety. For guests who are not familiar with the neighborhood, it creates a feeling of protection. An alarm system is also beneficial for the property owner. Considering rental properties are occasionally vacant, an alarm system will leave the rental looked after. A host must make sure they are providing your guest with the safest stay possible, and this includes a clean vacation rental. This would include properly cleaning linens, cleaning plates of any possible bacteria and testing the water.